Universal Studios sits on a sprawling 20 hectares (49 acres), occupying the easternmost part of Resorts World Sentosa. The park consists seven (7) themed zones namely Hollywood, New York, Sci Fi City, Ancient Egypt, The Lost World, Far Far Away and Madagascar. It features world's tallest pair of dueling roller coasters, Battlestar Galactica; a castle from the world of Shrek and Monster Rock, a live musical show, among others. 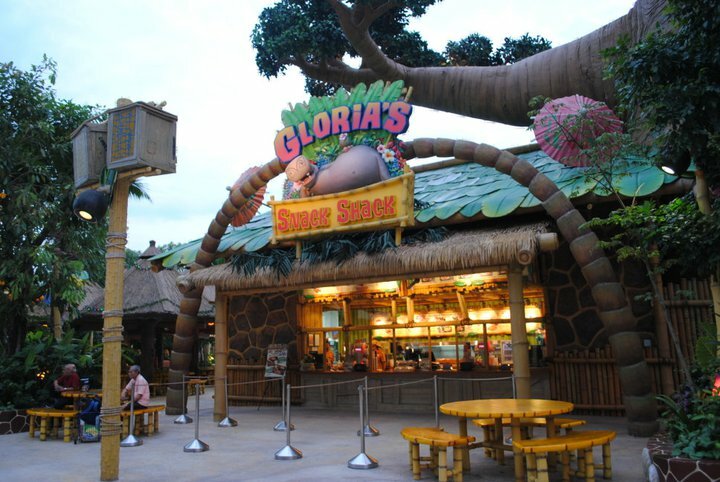 Universal Studios Singapore has over 30 restaurants and food carts, together with 20 unique retail stores and carts located around the park. 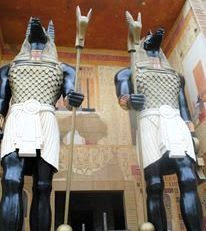 The best theme that I visited was the Ancient Egypt. You’re just like stepping in a reall Egyptian territory. There were lots of figures showing the distinctive culture of Egypt. 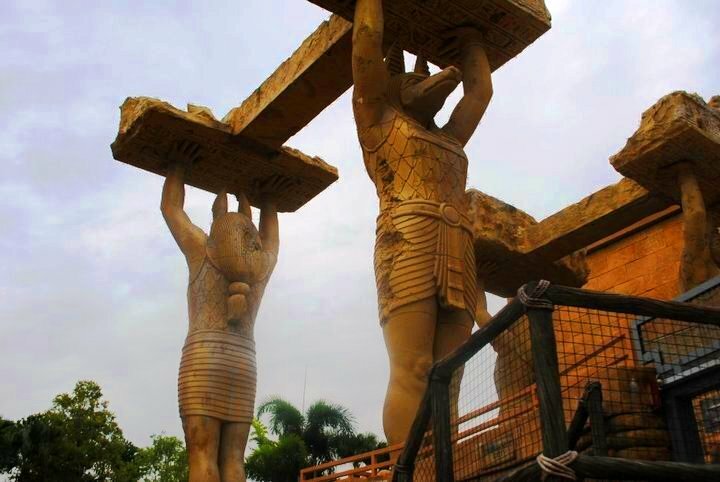 The statues of the Ancient Egypt really caught my attention. It’s really superb! It also featured Pharoah’s tombs. You must also try the Revenge of the Mummy: The ride because it’s very thrilling and exciting. It’s a high-speed dark ride that sports sharp turns and fast reverse sections. You will see a sort of light and the rest are almost dark. I shouted so loud during the ride because this adventure was a bit scary. Other theme park that you also must see is the Madasgar, which inspired by he hit DreamWorks Animation franchise of the same name which features four zoo animals, Alex, Gloria, Marty and Melman. If you already watched the movie, these cool animals escaped from the Central Park Zoo and unfortunately crashing onto the island of Madagascar. Inside the park, you might see them walking in the street like Alex, Gloria, Skipper, Kowalski, Private, Rico, Mort, Maurice and King Julien. 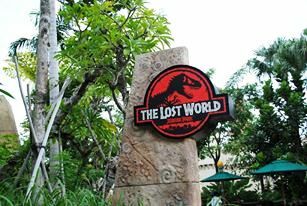 The Lost World features dinosaur figures and popular water rides in Jurassic Park and Waterworld. You should try Canopy Flyer, Jurassic Park Rapids Adventure, Amber Rock Climb and Dino-Soarin'. Enjoy as well the waterworld that showcases live-action performance with stunts and pyrotechnics. By the way, going to Singpore is very easy. 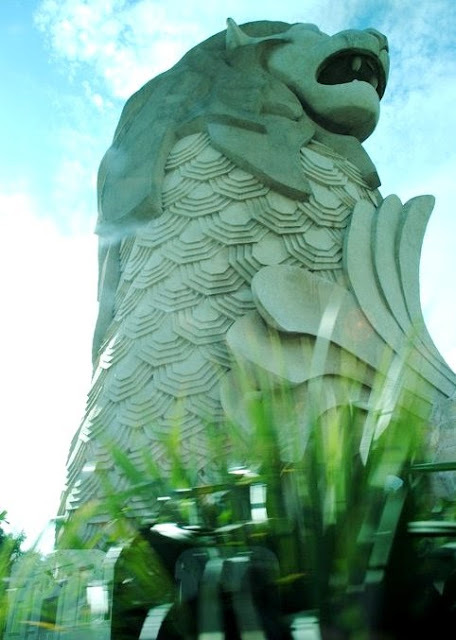 You can book your flight from Manila to Singapore via Cebu Pacific (cebufac.com), Philippine Airlines (philippineairlines.com), Tigerair (tigerair.com), Jestar (jetstar.com), AirPhil (flypalexpress.com). The travel time is 3 hours and 30 minutes. 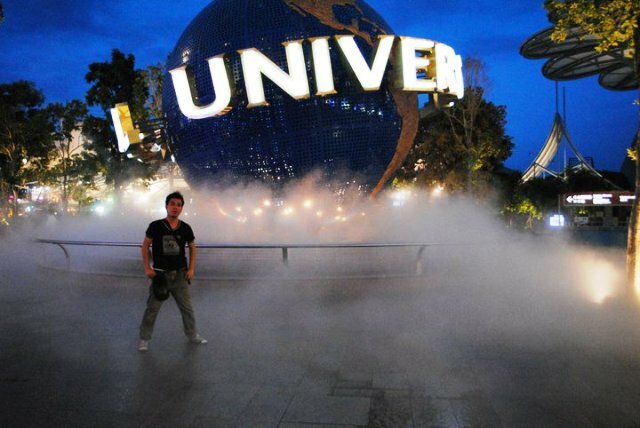 Universal Studios is the best destination in Singapore. No matter what age and gender, you would definitely enjoy every corner and activities of this magical theme park.